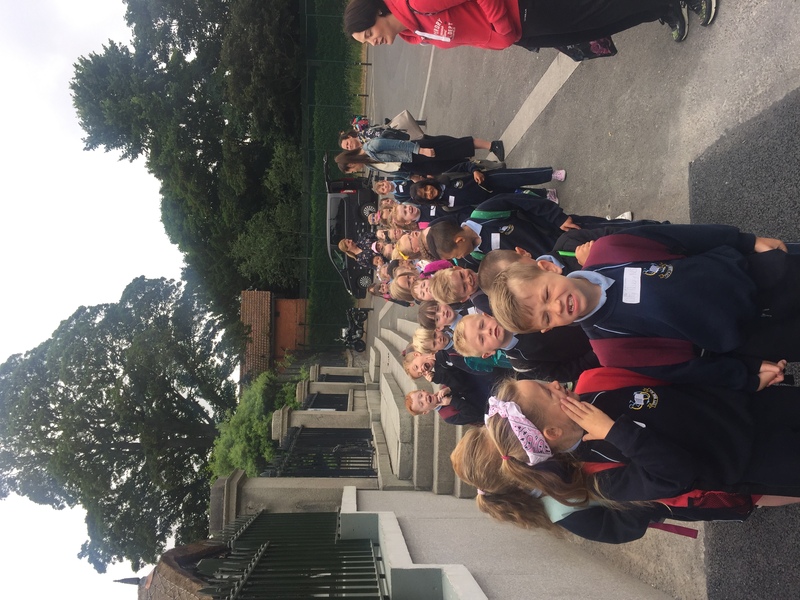 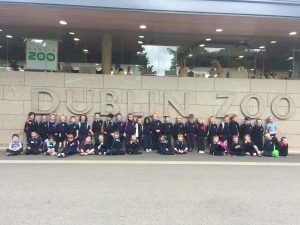 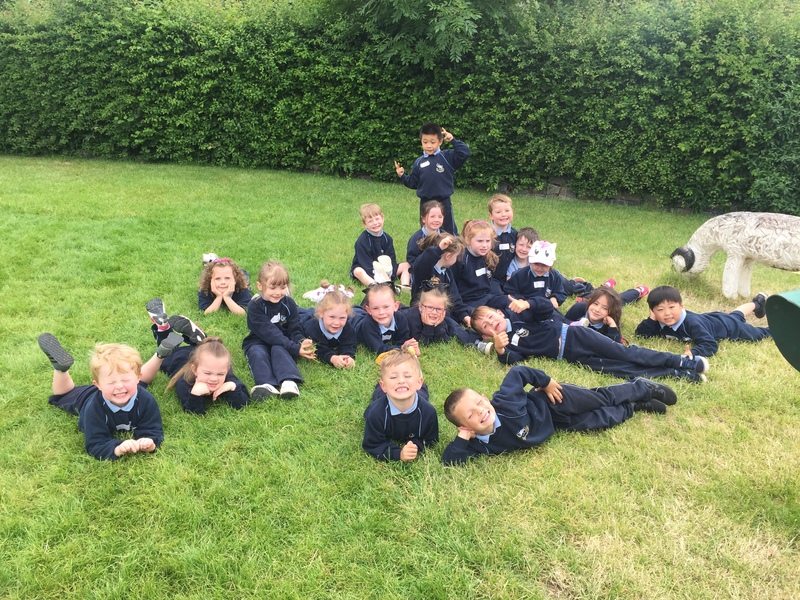 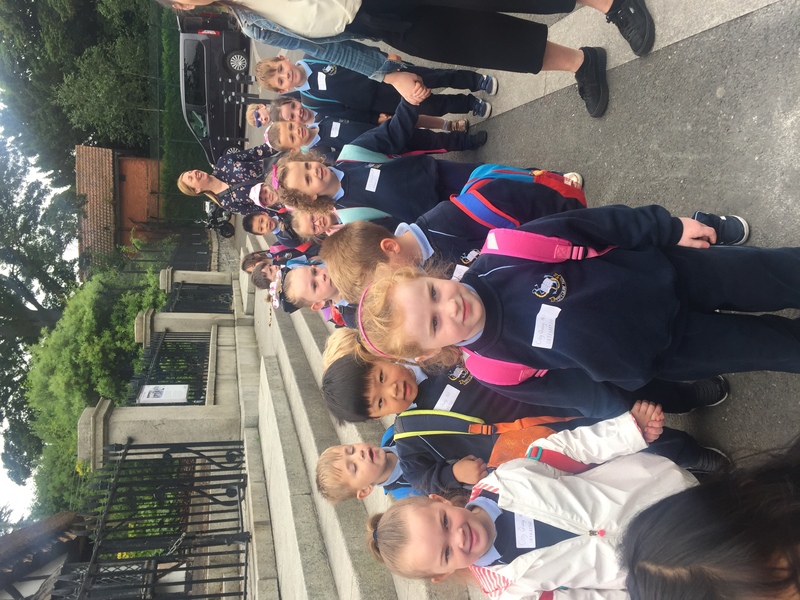 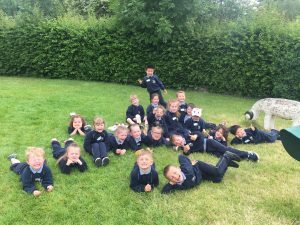 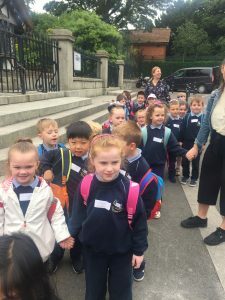 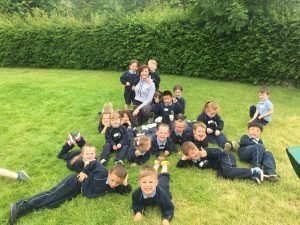 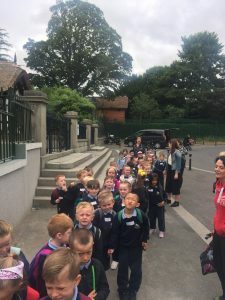 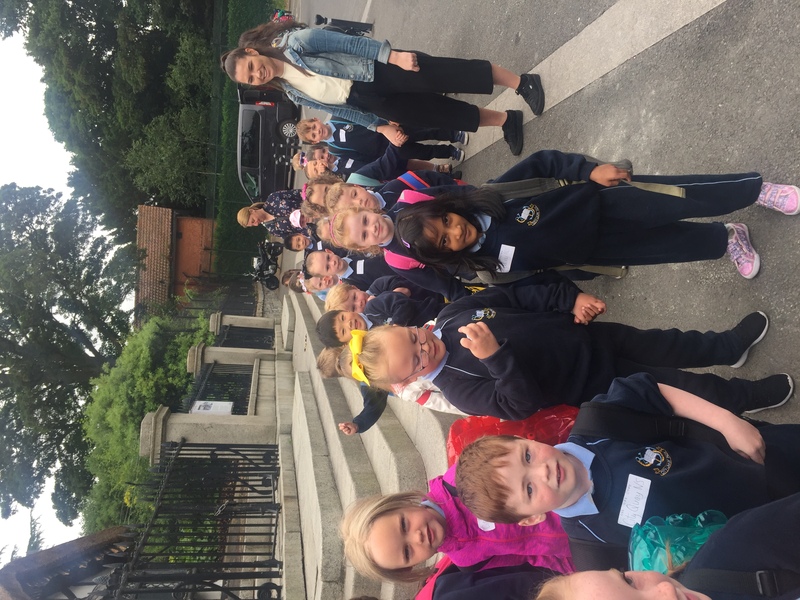 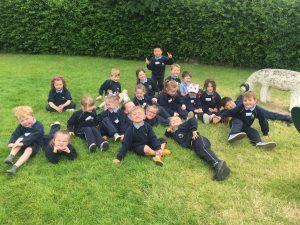 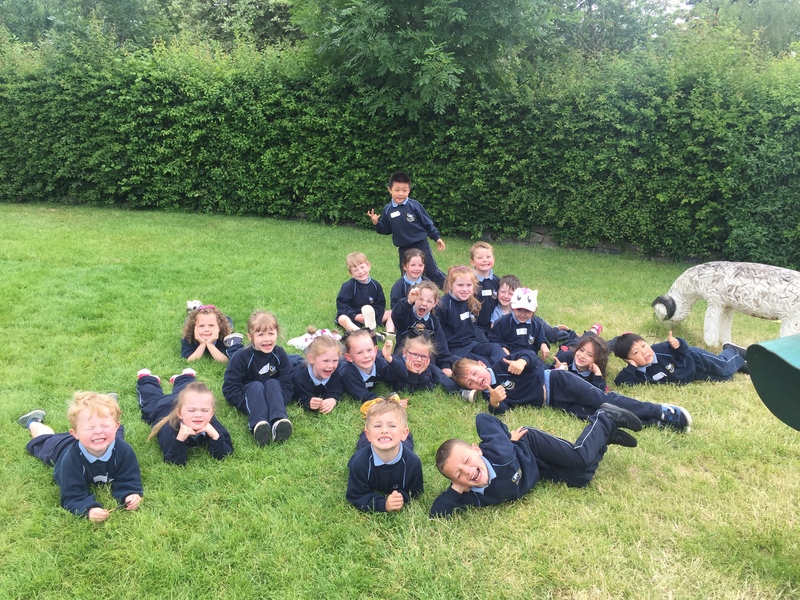 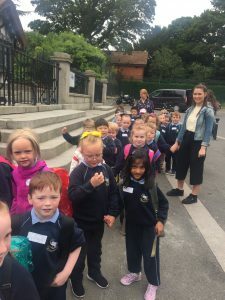 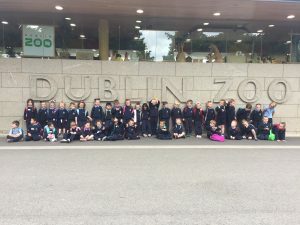 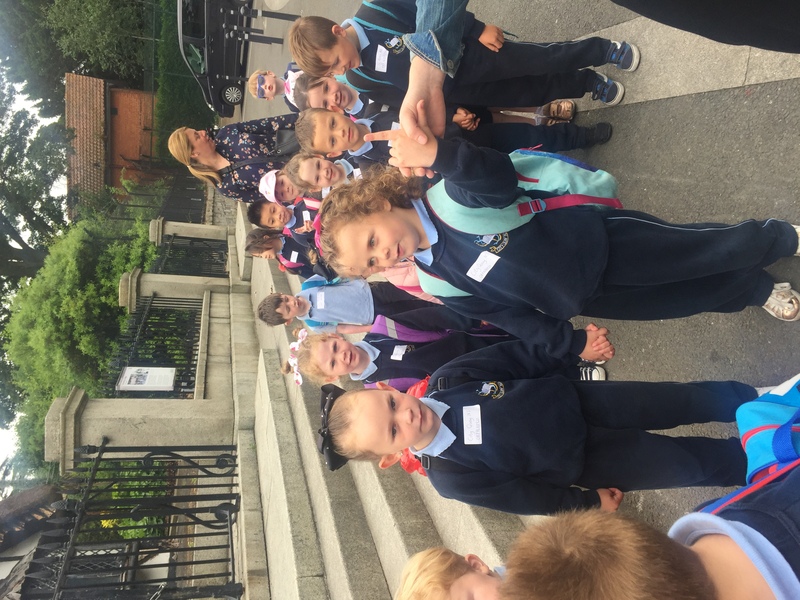 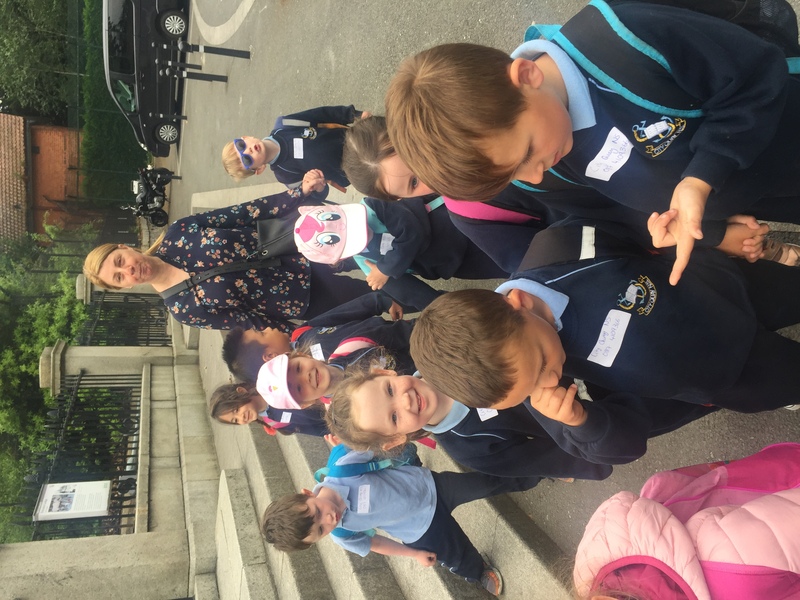 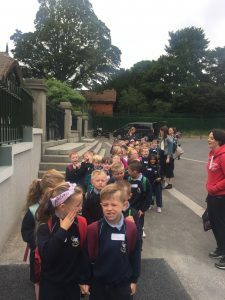 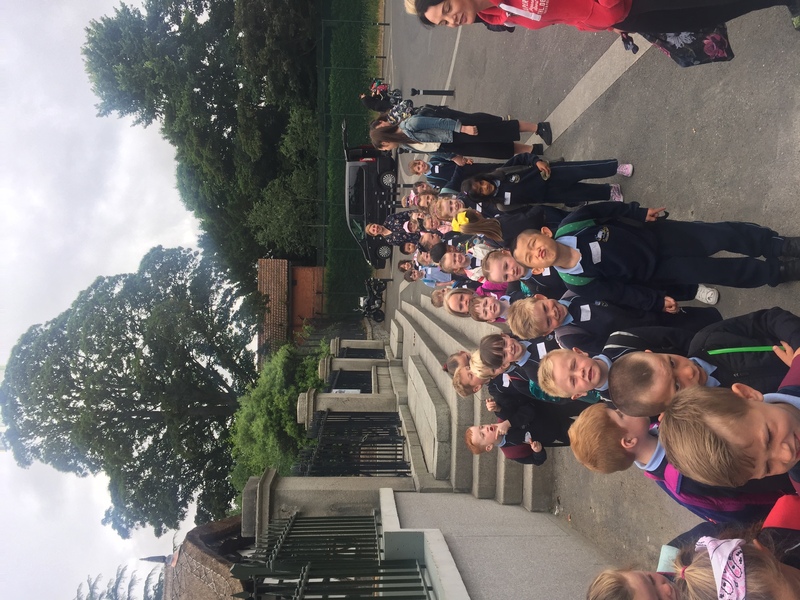 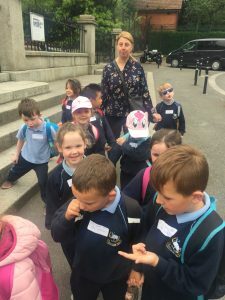 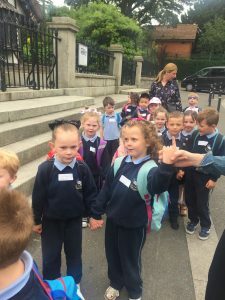 Junior and Senior Infants went to the Zoo! 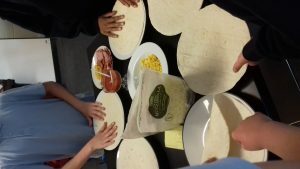 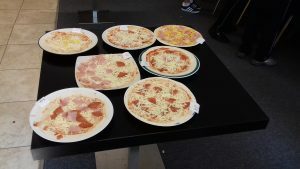 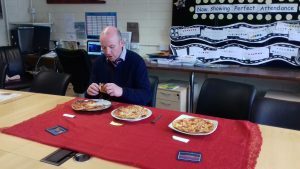 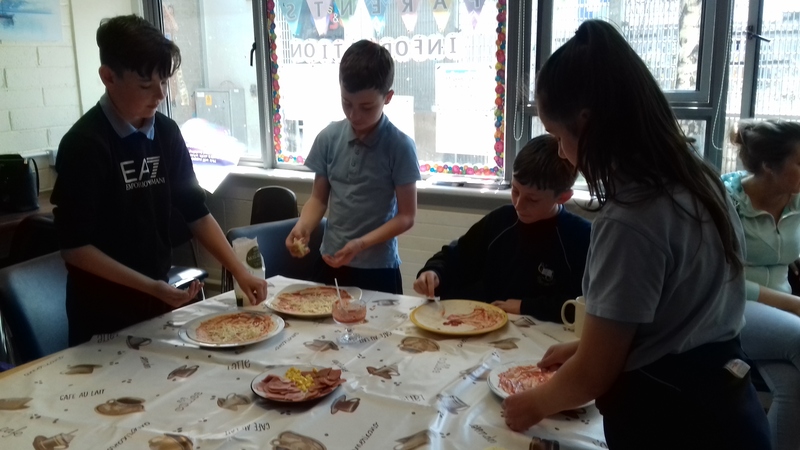 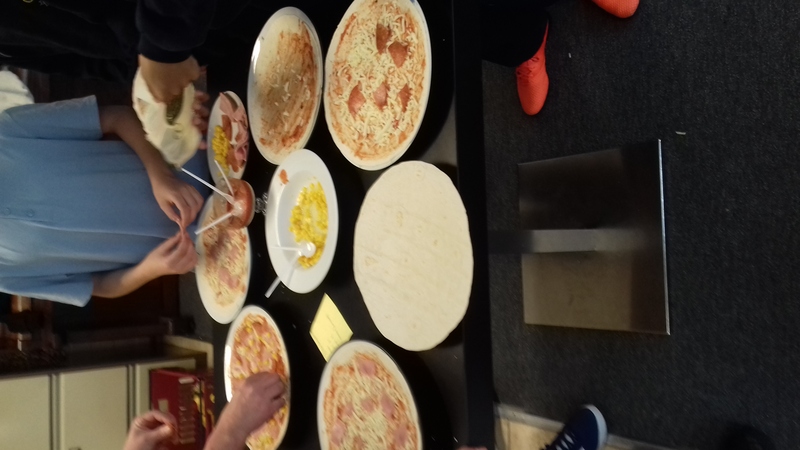 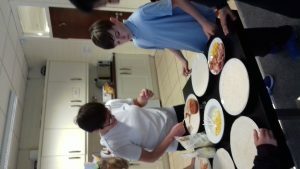 And so we have reached week 3 and what better way to celebrate the beautiful weather than by making delicious pizza wraps. The winning team, The pizza Masters added a winning touch with a smile face made out of pepperoni! 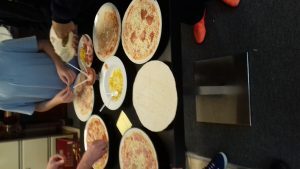 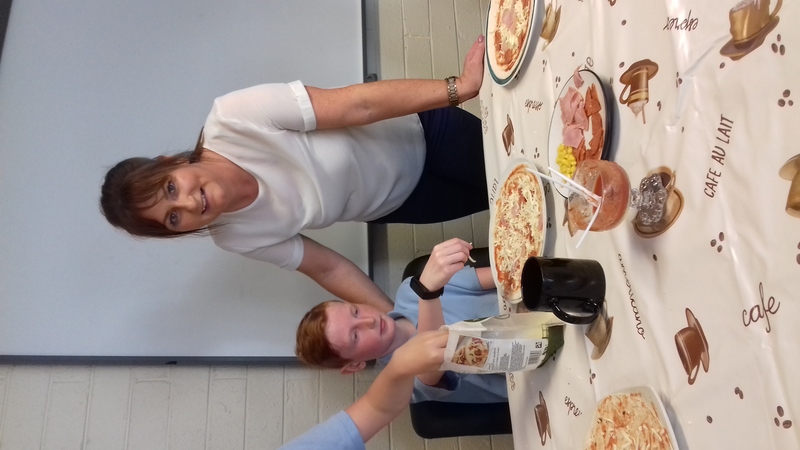 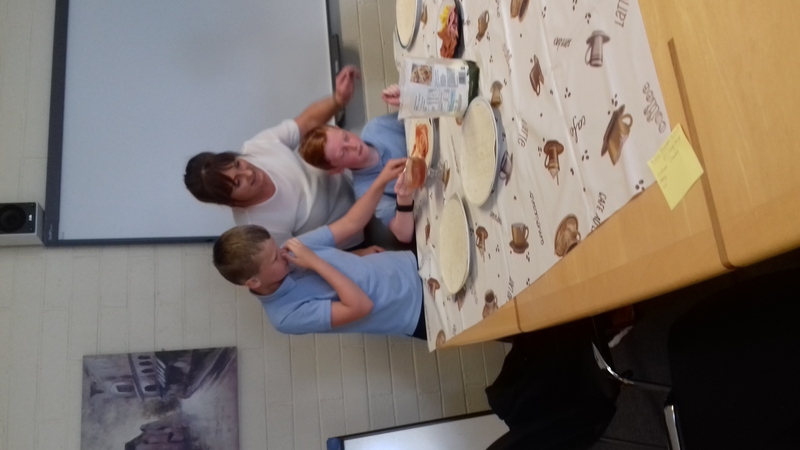 Two new Mammies came in to help and their pizza making skills added a touch of excitement to the pizza dough! 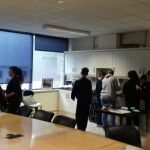 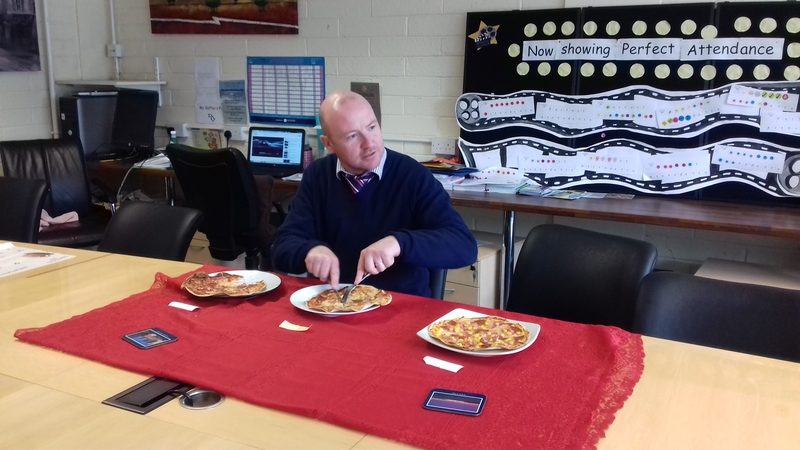 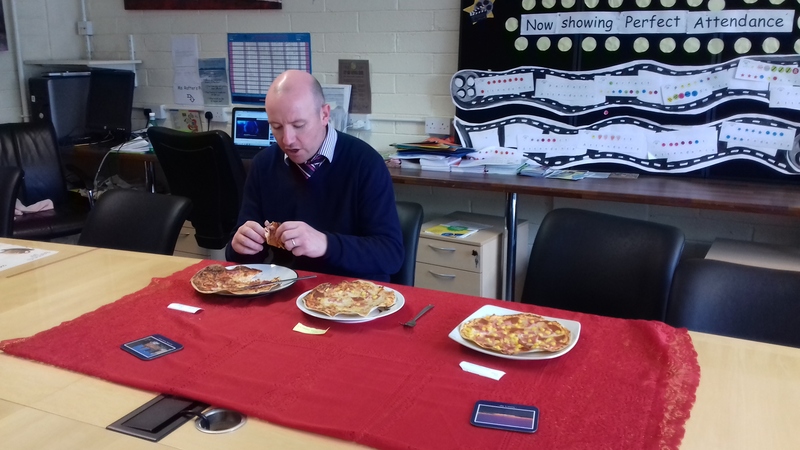 Another successful week in our 6th Class Bake Off. 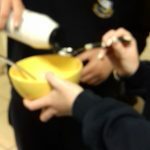 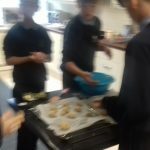 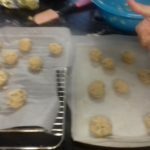 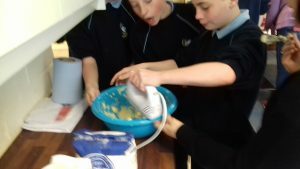 The teams stayed the same but the new helpers added a dollop of excitement to the cookie dough. 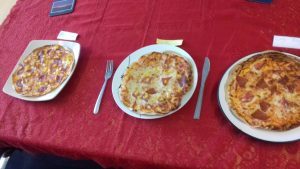 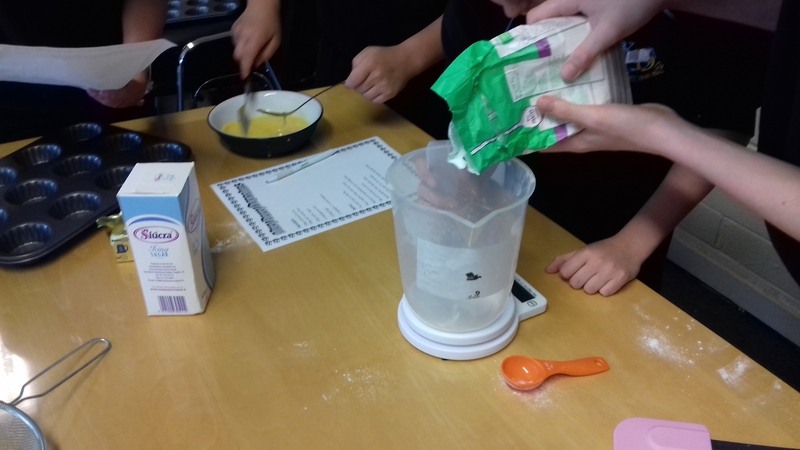 The recipe chosen today was a pupil’s own family recipe and it proved to be a delicious success. 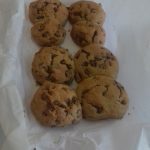 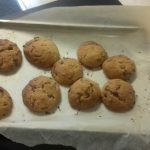 The winning Team who cleverly named themselves Cookie Dough created delicious cookies full to the brim with chocolate chips. 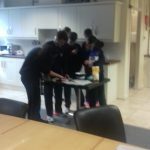 Well done to all the teams, the judges found it difficult to choose just one winning team. 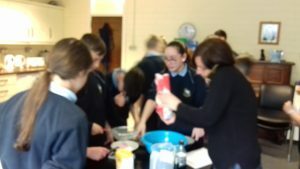 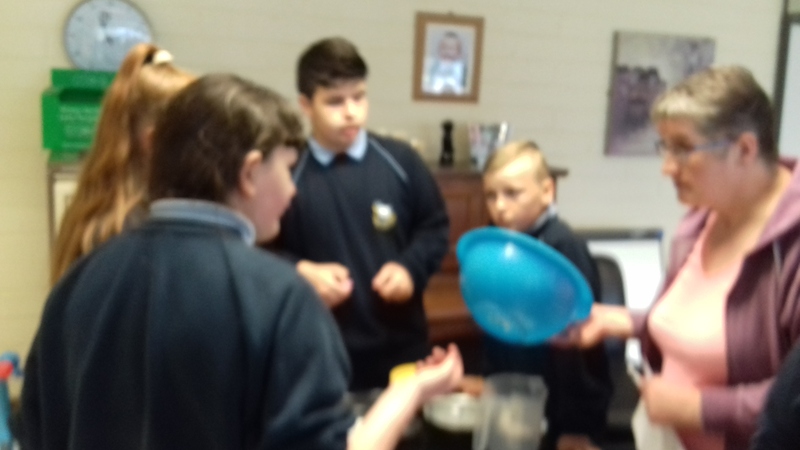 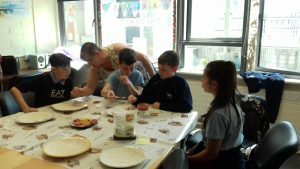 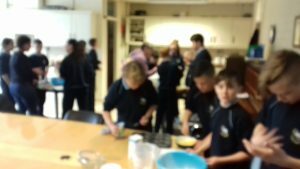 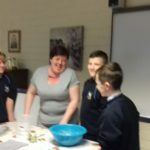 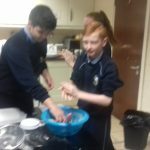 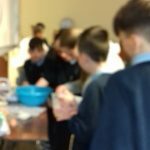 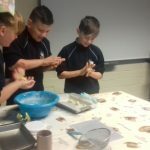 The pupils from 6th class competed against each other in a bake off today. 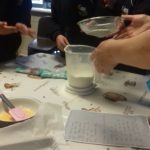 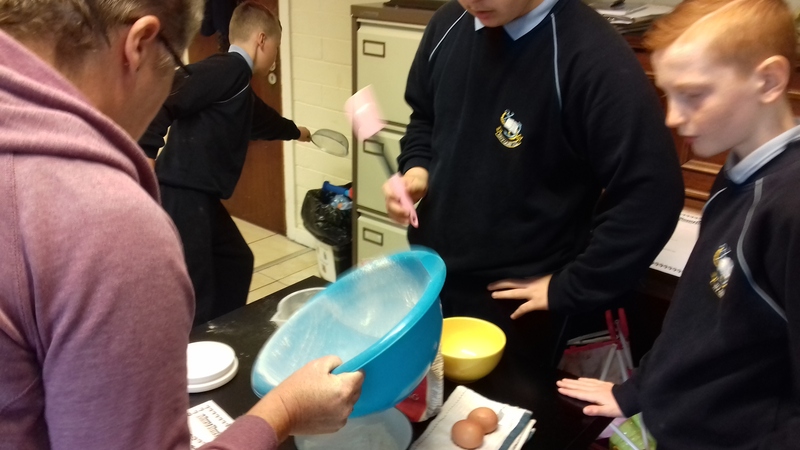 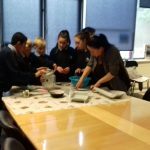 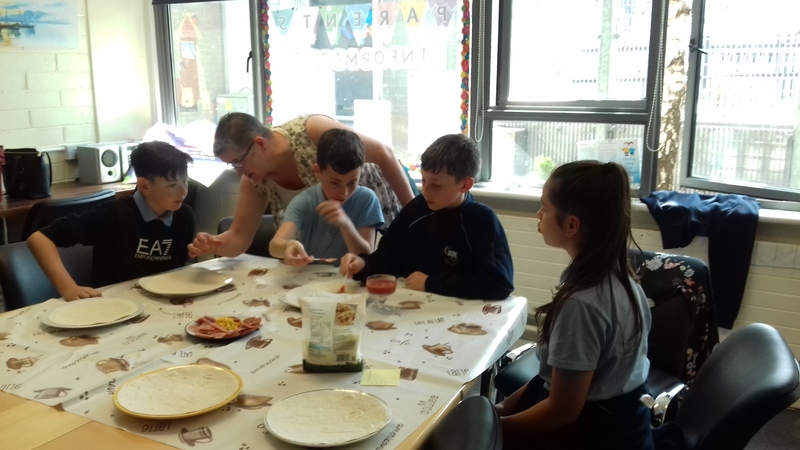 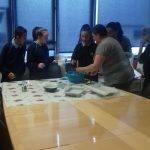 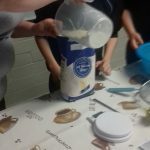 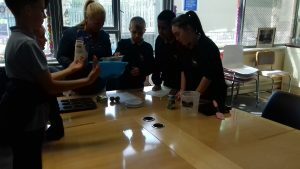 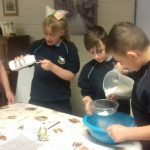 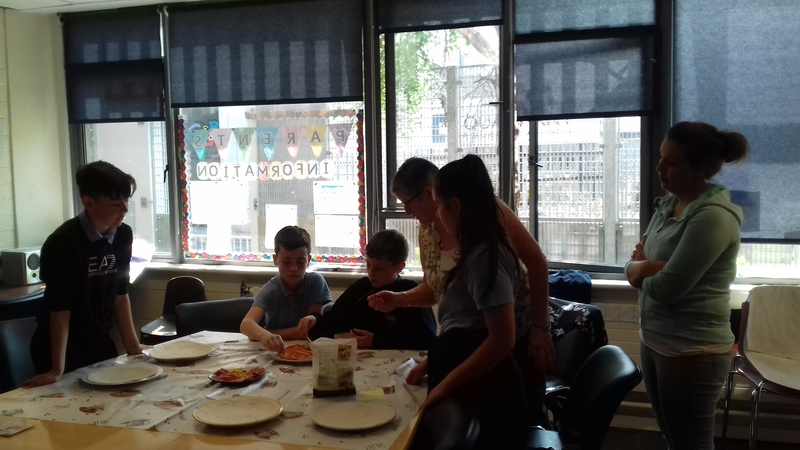 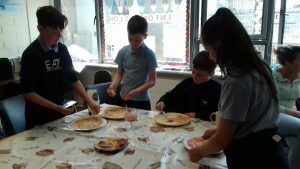 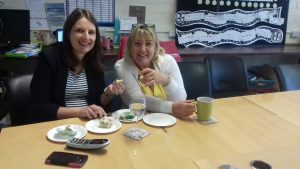 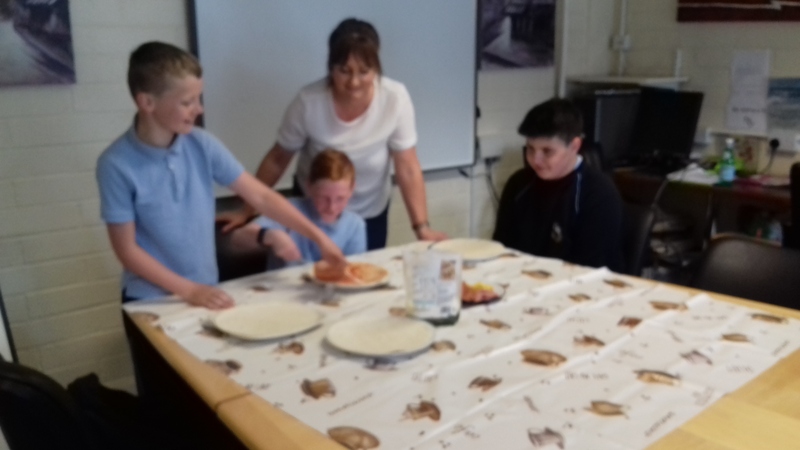 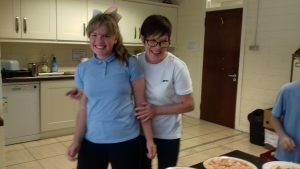 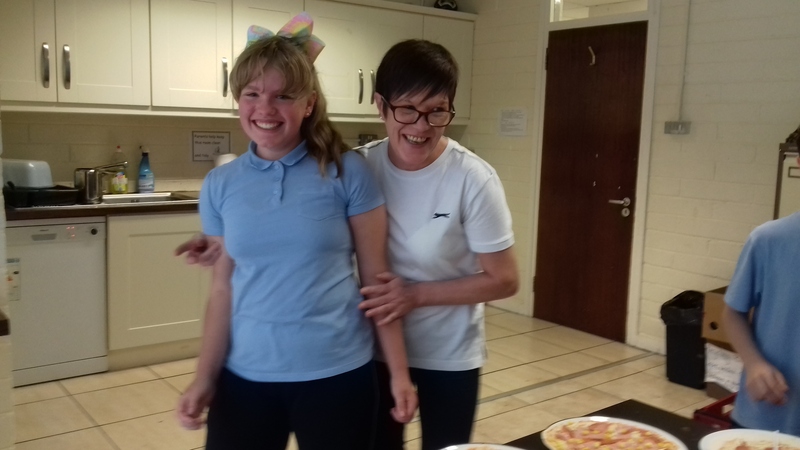 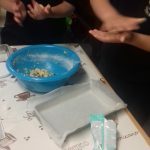 With the help of two wonderful Mammies, Ms. Conway and Ms. Rafter the children worked in small groups adding a spoonful of team work, a dollop of fun and a pinch of laughter to their ingredients to create delicious cupcakes. 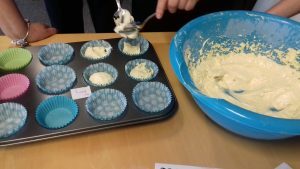 The winning team who cleverly called themselves The Bakery created cupcakes that were described by the judges as light and fluffy.